Sv. 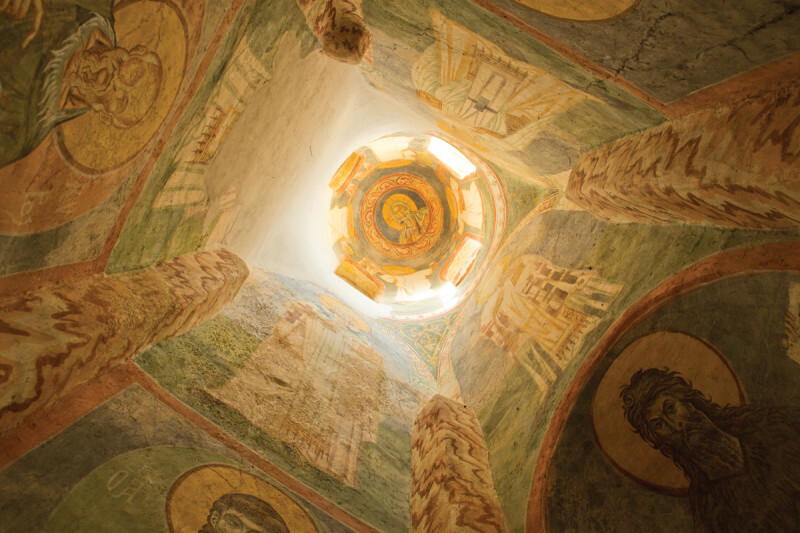 Pantelejmon (St. Panteleimon) is a remarkable medieval Macedonian monument and contains the most famous treasure of Byzantine painting from the time of the Comnenian dynasty. 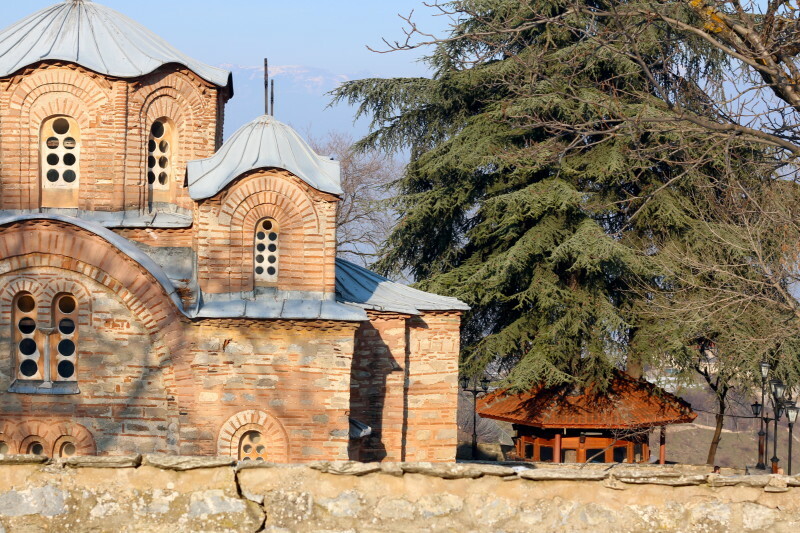 It is on the slopes of Mount Vodno, in the village of Gorno Nerezi in the Republic of Macedonia.